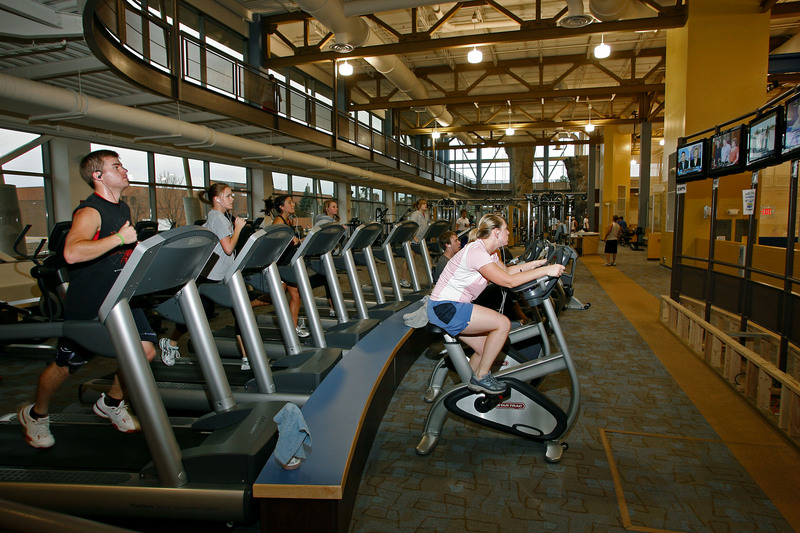 The $12.1 million SDSU Wellness Center was unveiled for students in fall 2008. It is directly north of the University Student Union. Open to students and dues-paying community members, the gym has an array of weight machines and cardio equipment as well as basketball courts and a climbing wall. Guest passes can be purchased. There is an indoor pool inside the HPER Building that can be accessed via a skywalk. 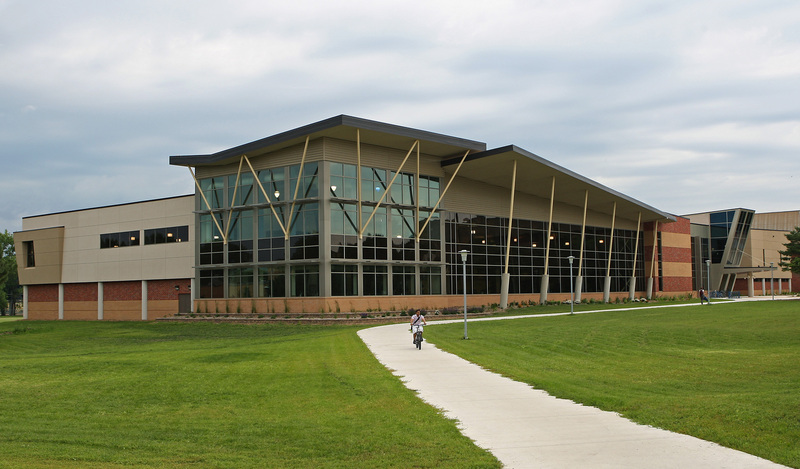 In addition to community fitness, the Wellness Center is home to Krave Professional Massage Therapy, Jackrabbit Pharmacy, and intramural sports. 5:00 am to 10:00 pm. Friday hours are 5:00 am to 9:00 pm. Saturday hours are 8:00 am to 7:00 pm. Sunday hours are 12:00 pm to 10:00 pm.